As part of the three week RS Games extravaganza, the PA Consulting RS Feva Europeans saw 114 boats from 10 countries attend. 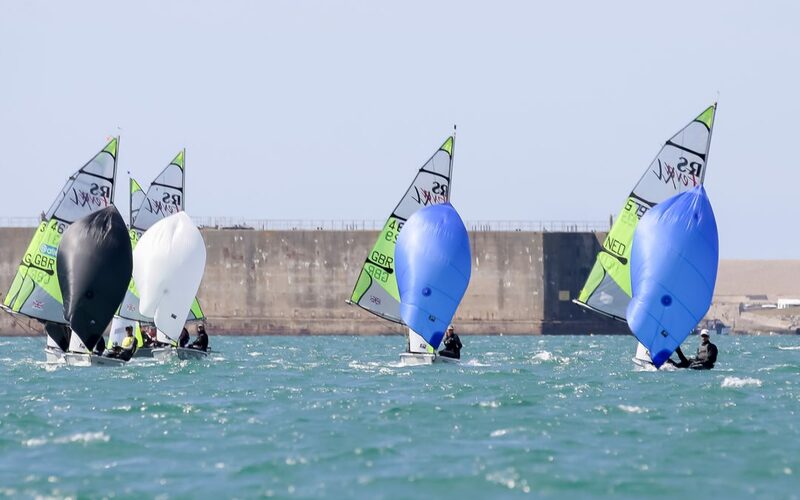 The Weymouth and Portland National Sailing Academy, UK, was buzzing with 205 RS Aeros and 170 RS Teras as the RS Fevas turned up and the Europeans followed the RS Aero and RS Tera Worlds. Day 1, Day 2, event reports can be read here. Overall event report can be read here.